Sometimes there's nothing better than "oldie but goodie." 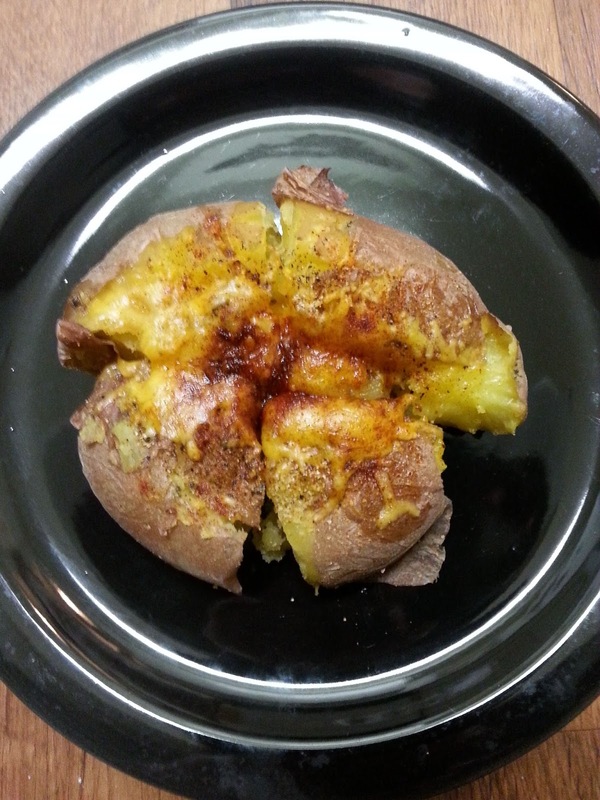 This side dish Crash Hot Potatoes sure hits the spot. Easy potato recipe that teams well with any main dish. In a large saucepan, over high heat, bring potatoes to a boil in lightly salted water, cook until fork tender, about 10 to 12 minutes. Carefully place potatoes on sheet pan. Using potato masher gently press each potato. Drizzle each potato with melted butter, and sprinkle with seasoned salt, pepper, garlic powder and onion powder. Top with cheese and sprinkle with paprika. Place under broil until cheese melted.